Dance is a type of art that generally involves movement of the body, often rhythmic and to music. It is performed in many cultures as a form of emotional expression, social interaction, or exercise, in a spiritual or performance setting, and is sometimes used to express ideas or tell a story. Dance may also be regarded as a form of nonverbal communication.  Highland dancing is a competitive and technical dance form requiring technique, stamina, and strength, and is recognised as a sport by the Sport Council of Scotland. 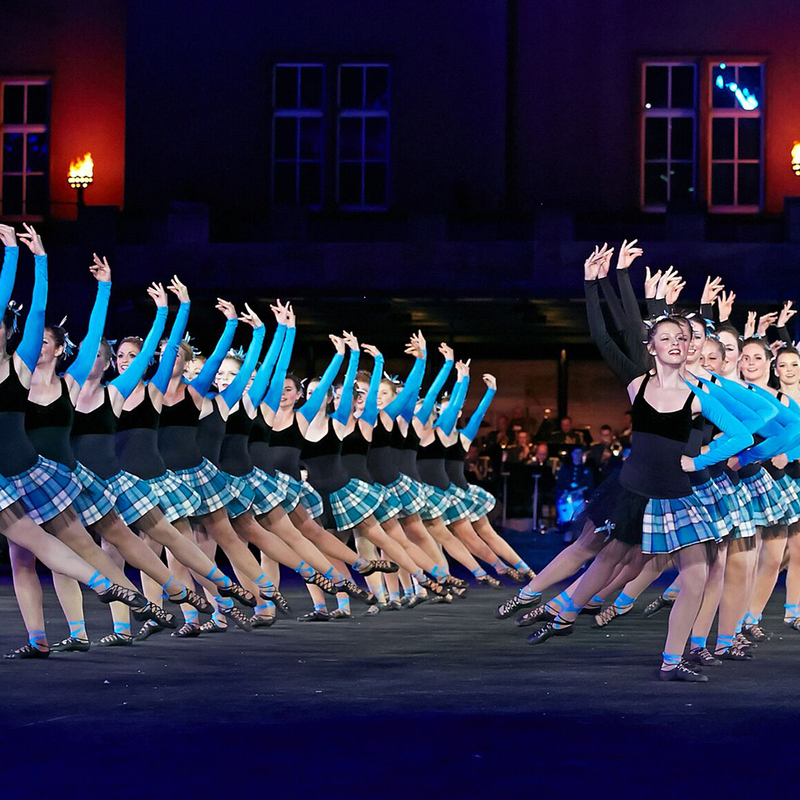 In Highland dancing, the dancers dance on the balls of the feet. Highland dancing is a form of solo step dancing, from which it evolved, but while some forms of step dancing are purely percussive in nature, Highland dancing involves not only a combination of steps but also some integral upper body, arm, and hand movements. Highland dancing should not be confused with Scottish country dancing which is both a social dance (that is, a dance which is danced with a partner or partners) like ballroom dancing, and a formation dance like square dancing. 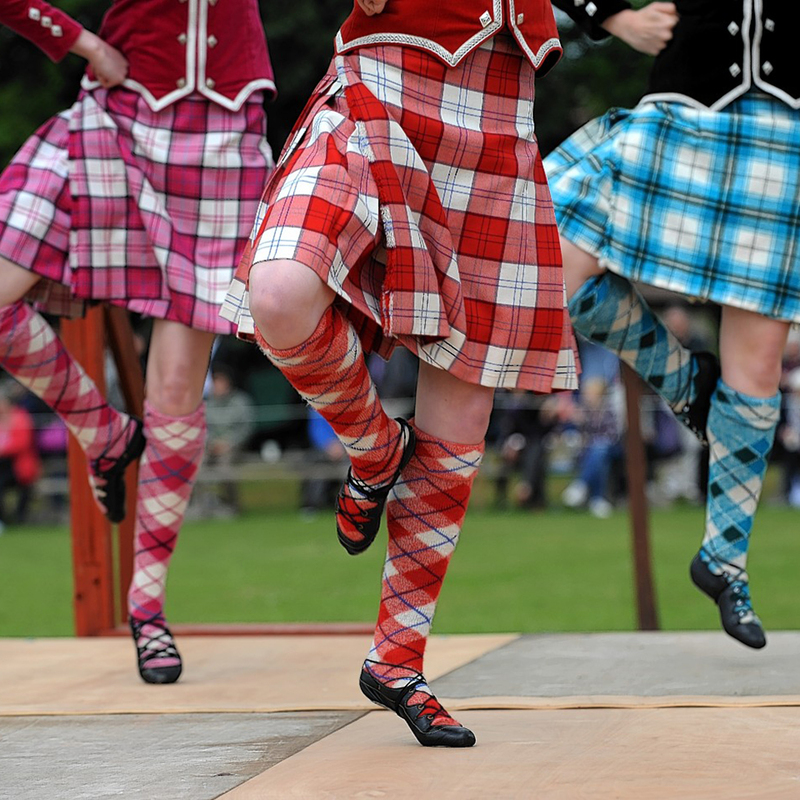 At Highland games, the Highland dances were at first danced only by men. Women would take part in social dances, and girls did learn solo dances as part of their general dance classes. In fact, dancing masters would often encourage their most promising students (male or female) to perform solo dances at their end-of-term “assemblies”. In the late 19th century a young woman named Lorna Mitchell decided to enter a Highland dance competition. As this was not expressly forbidden, she was allowed to enter. Since then the number of females participating in the sport has increased until today in excess of 95% of all dancers are female. There have been several female World Champions crowned at the Cowal Gathering since they began organising the competition in 1948. Indeed the first three Adult World Championships were won by ladies: May Falconer (1948), Margaret Samson (1949 and 1950).